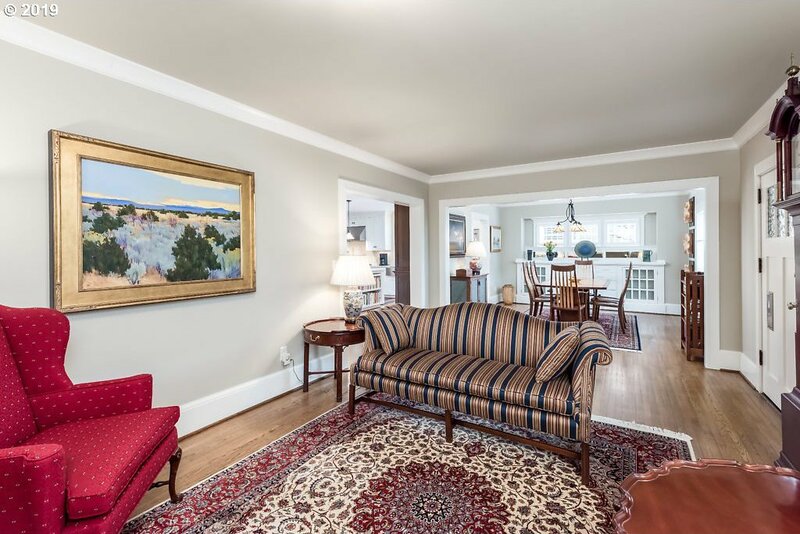 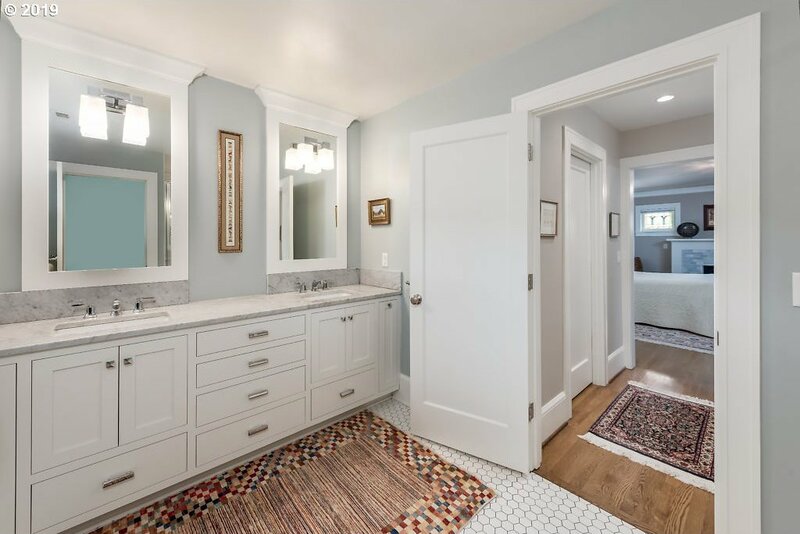 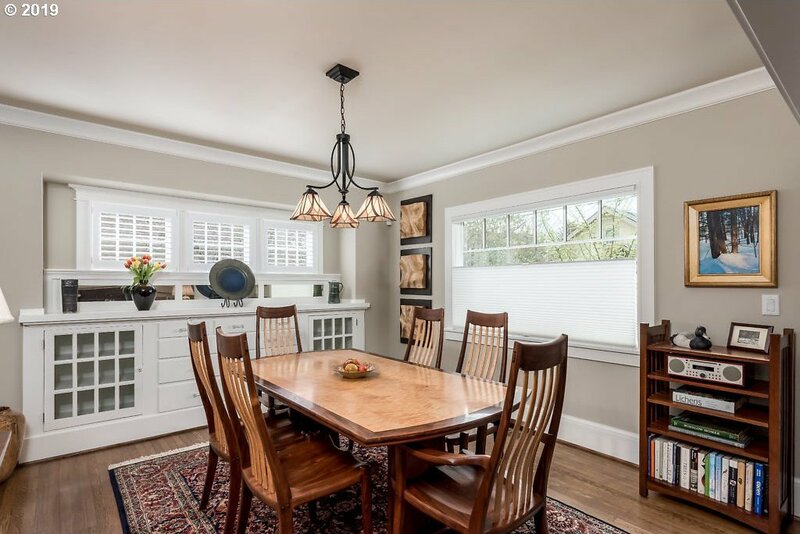 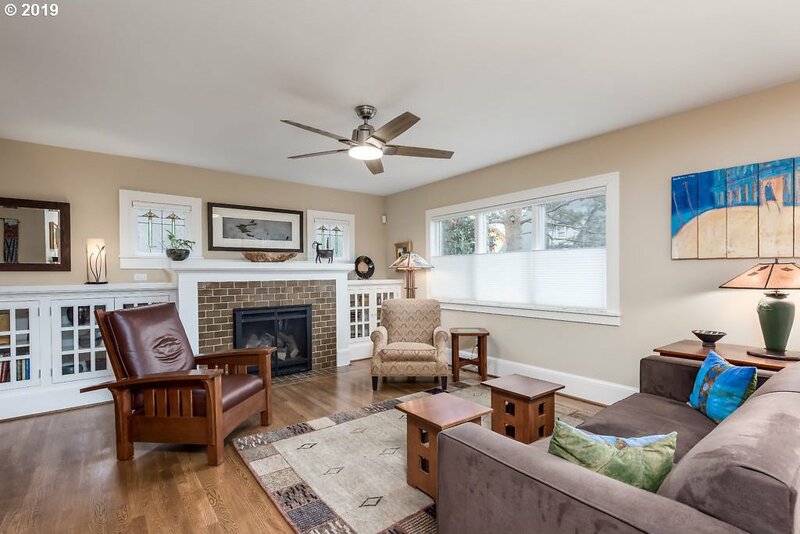 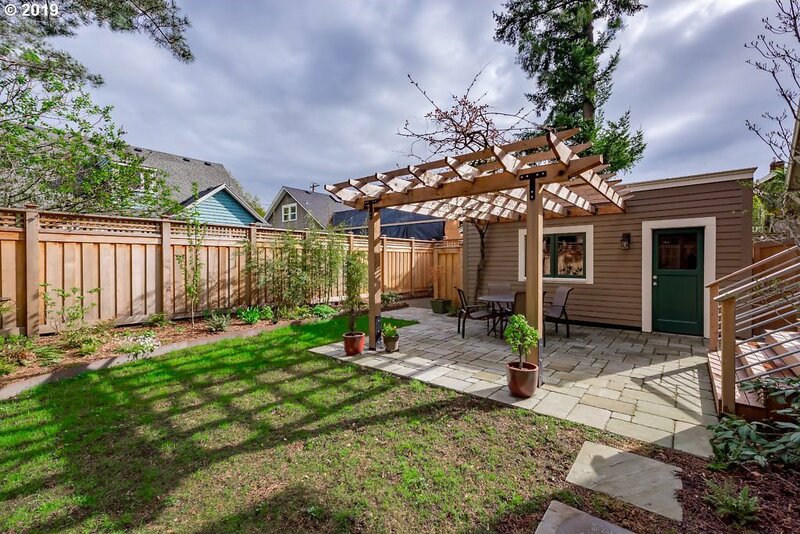 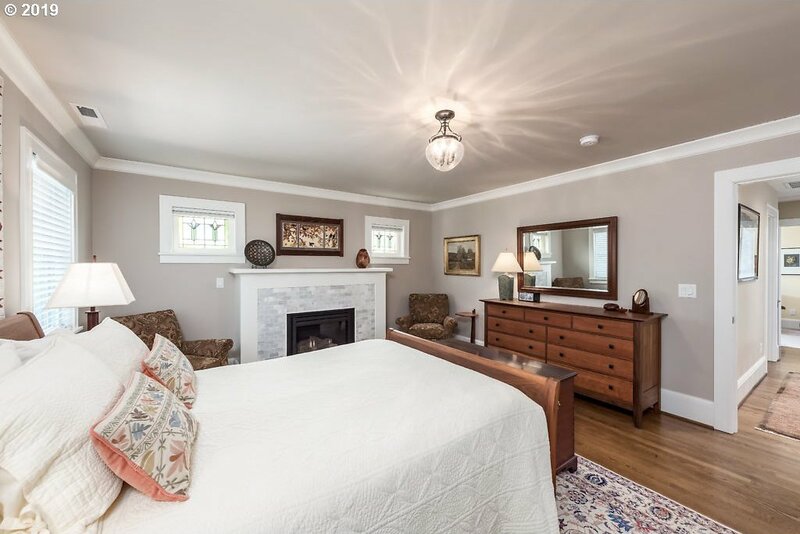 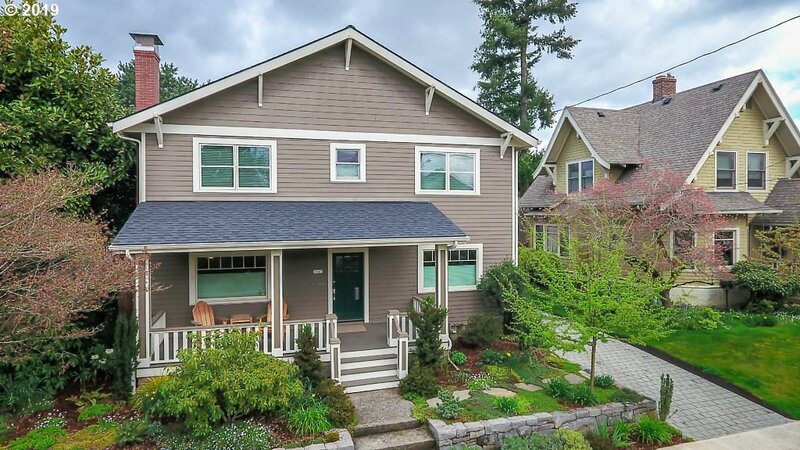 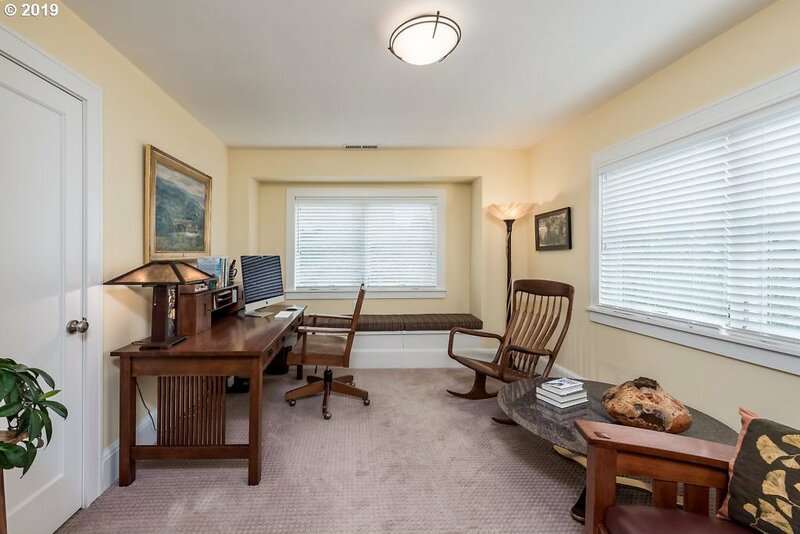 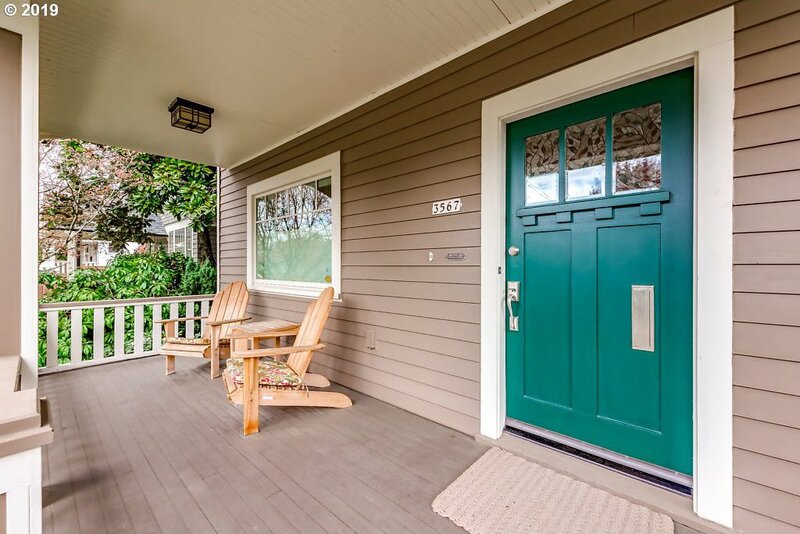 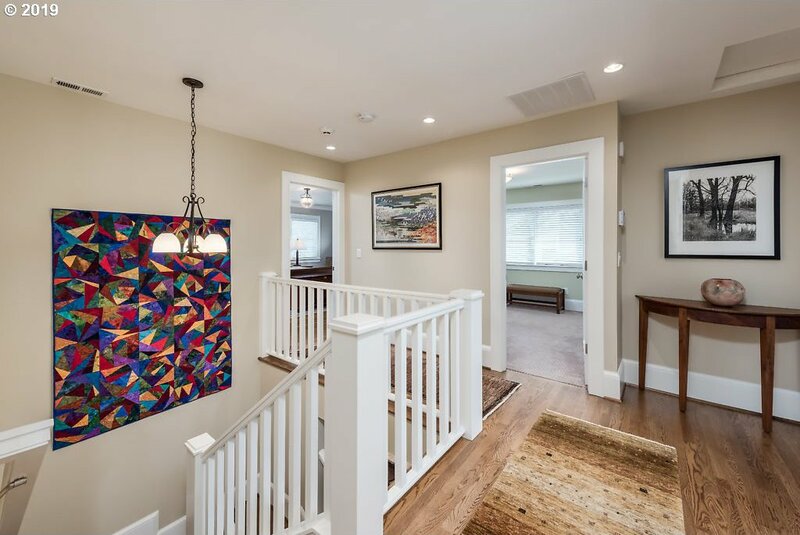 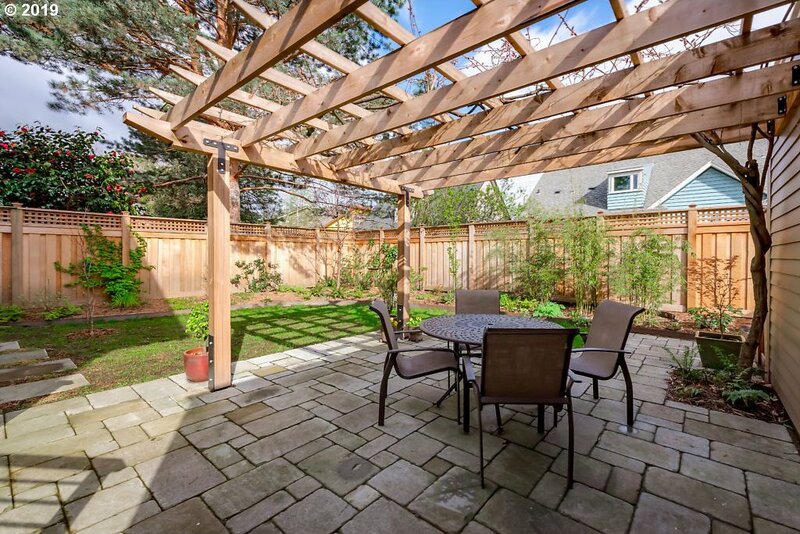 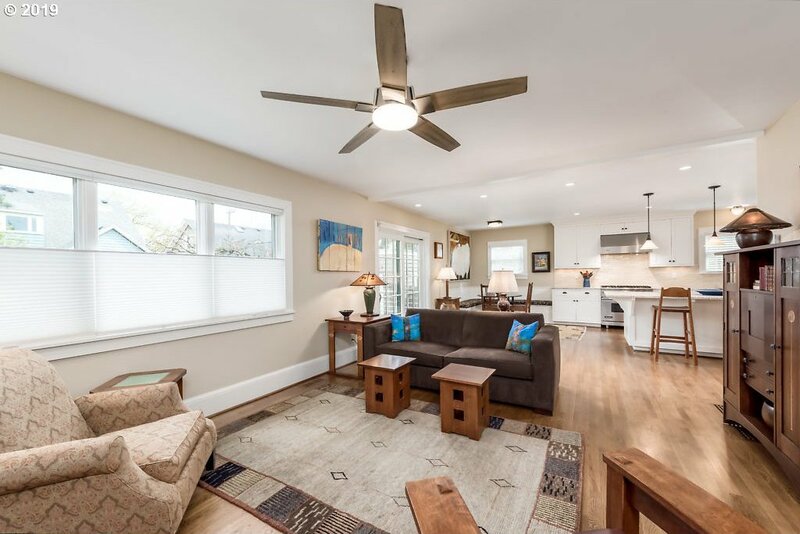 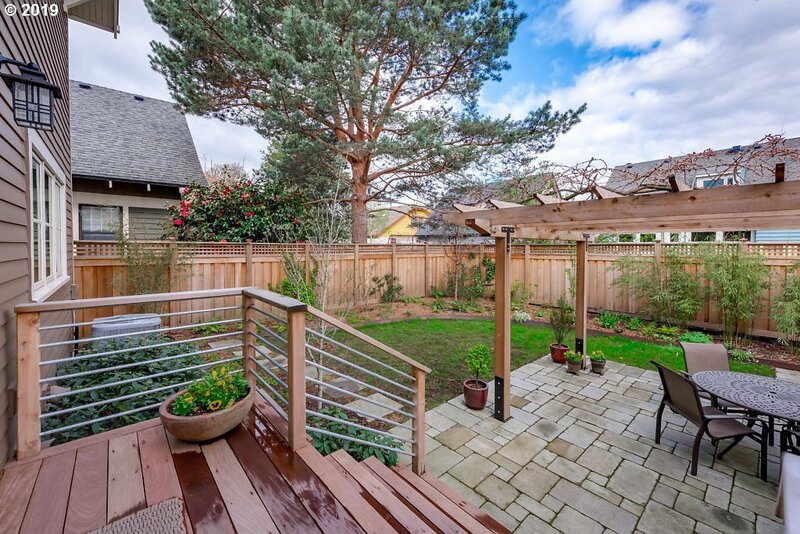 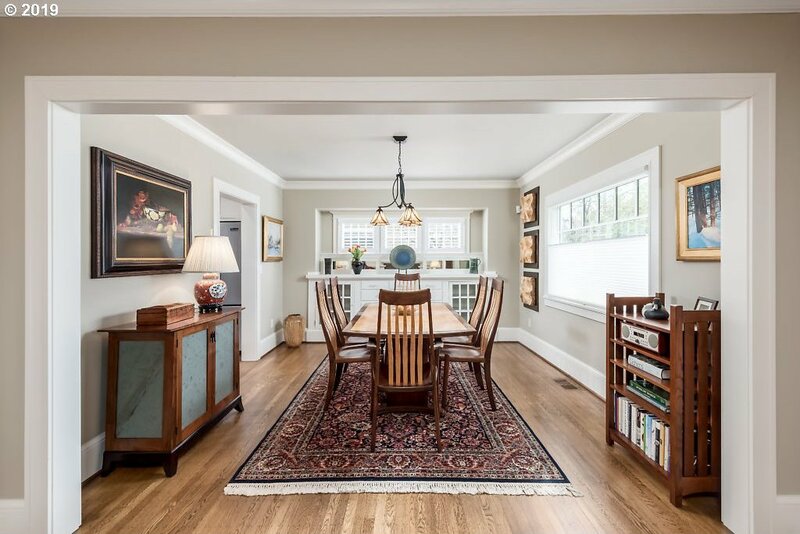 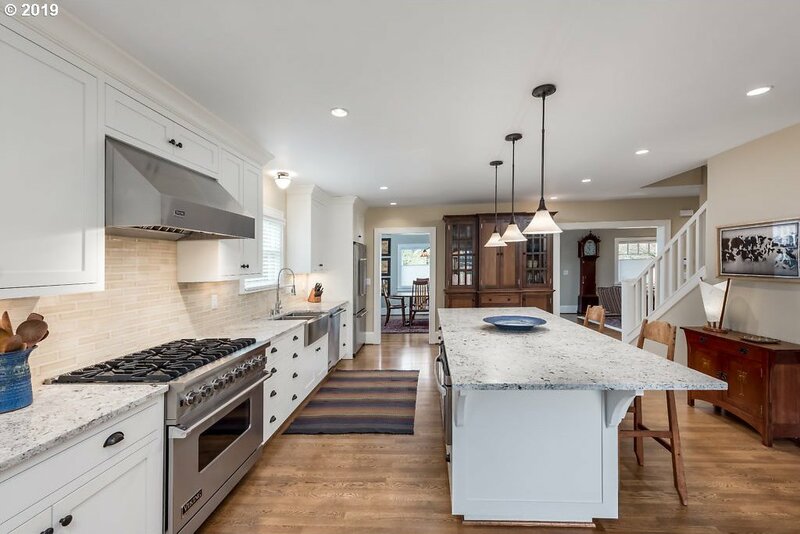 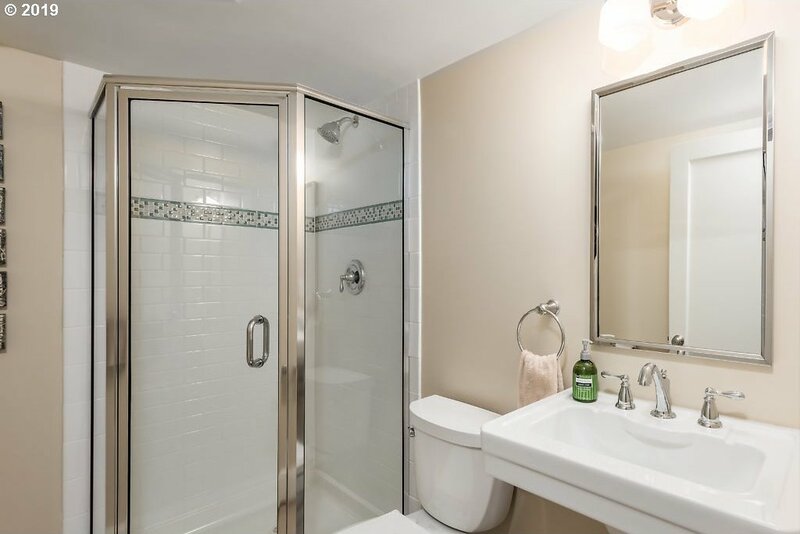 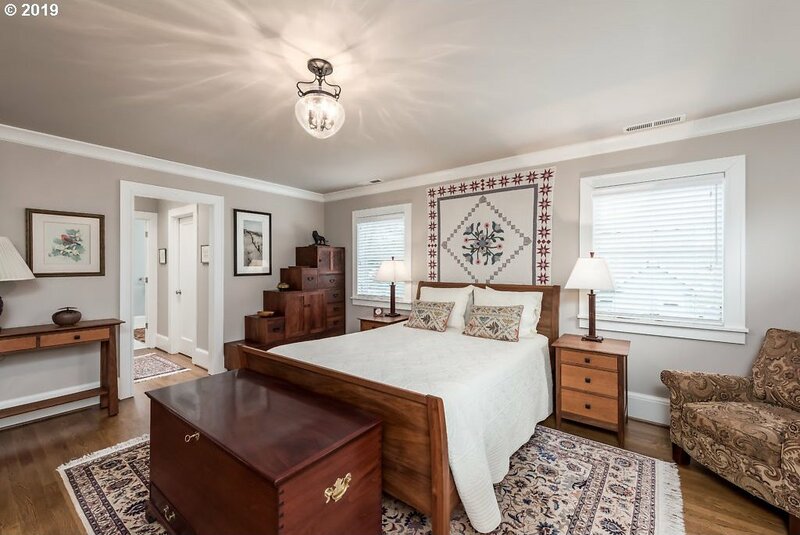 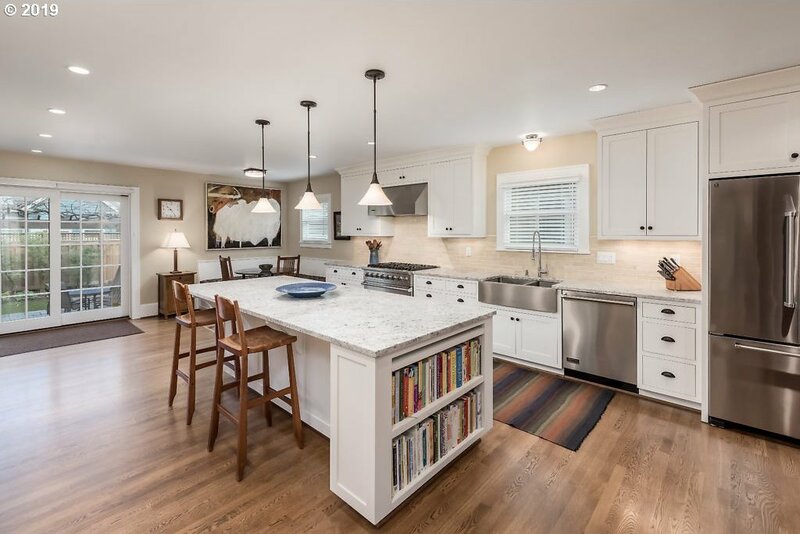 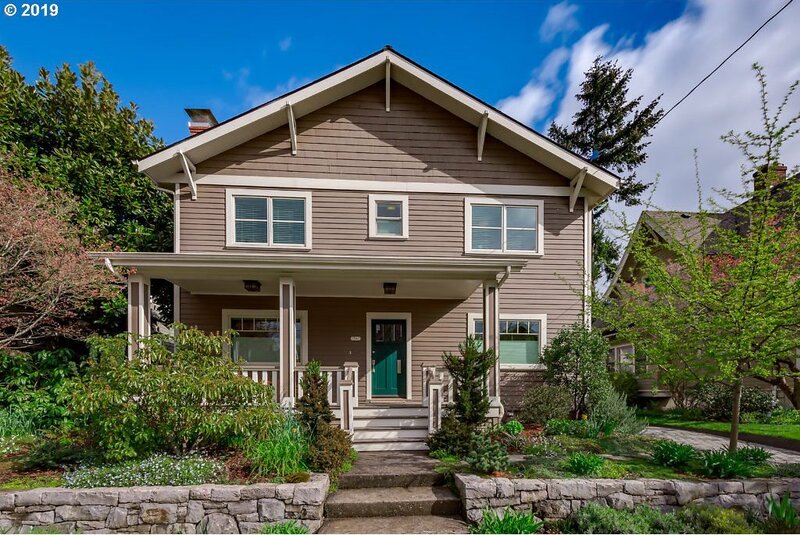 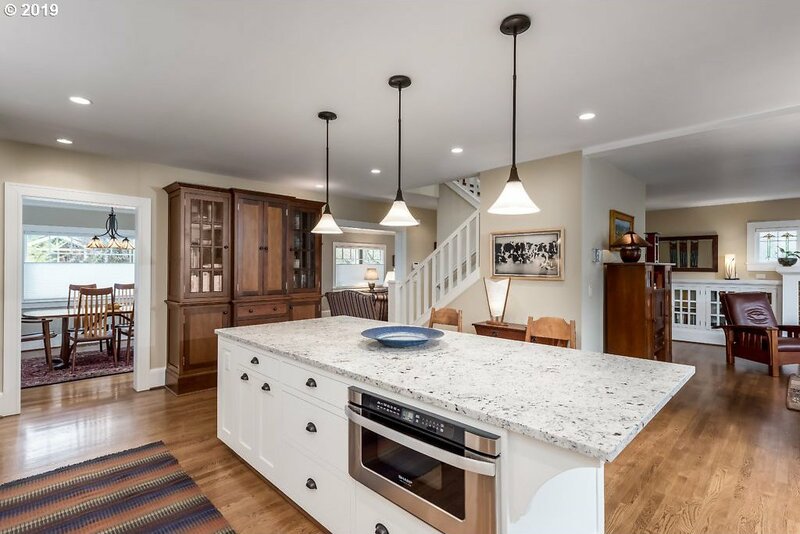 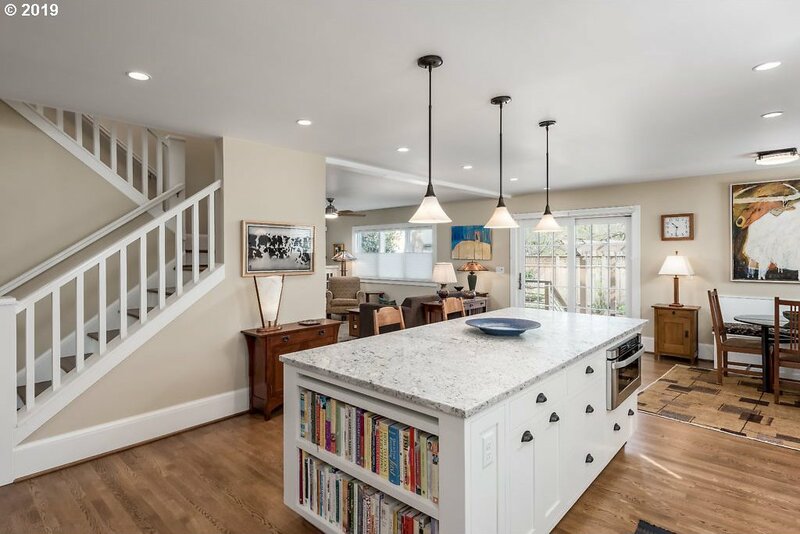 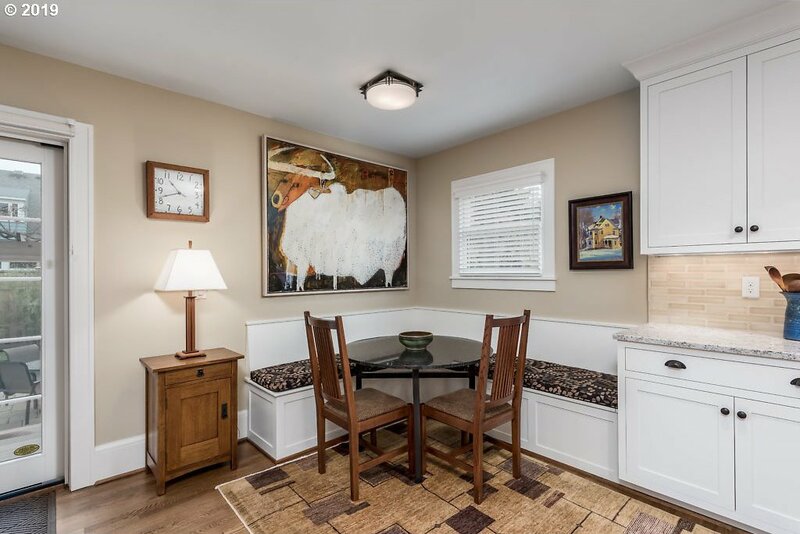 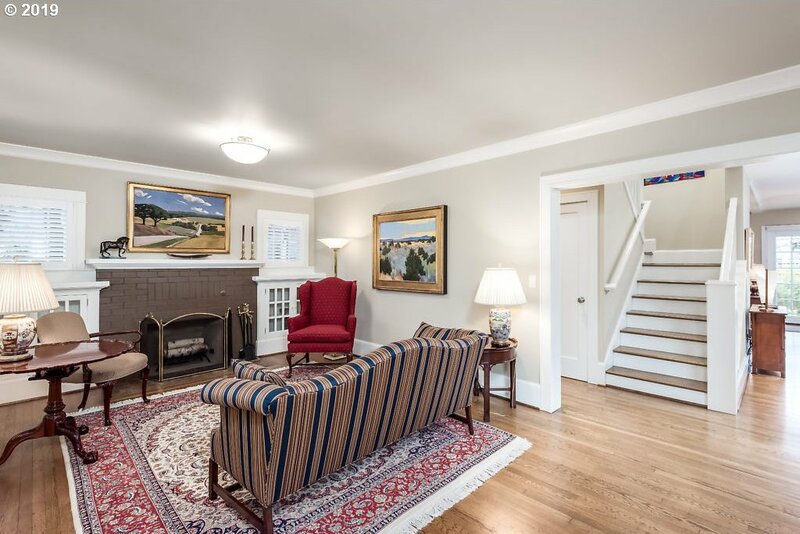 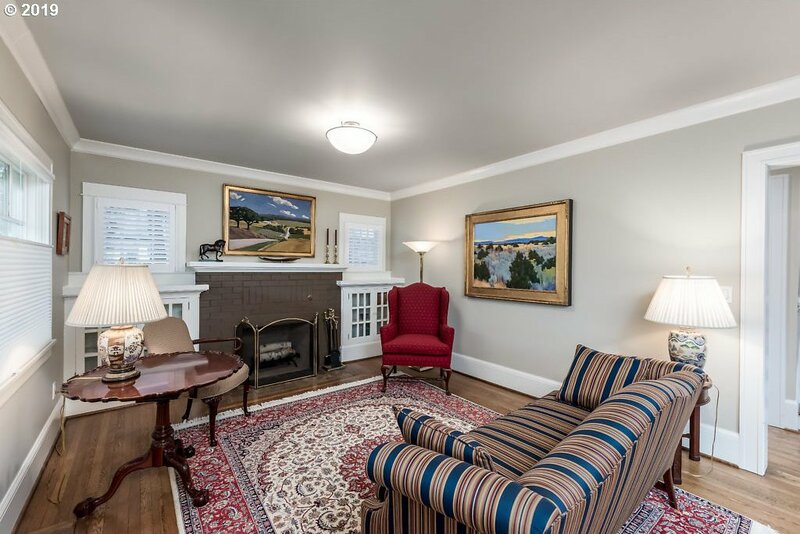 Grant Park Craftsman...Top-Shelf Renovation w/ period details intact. 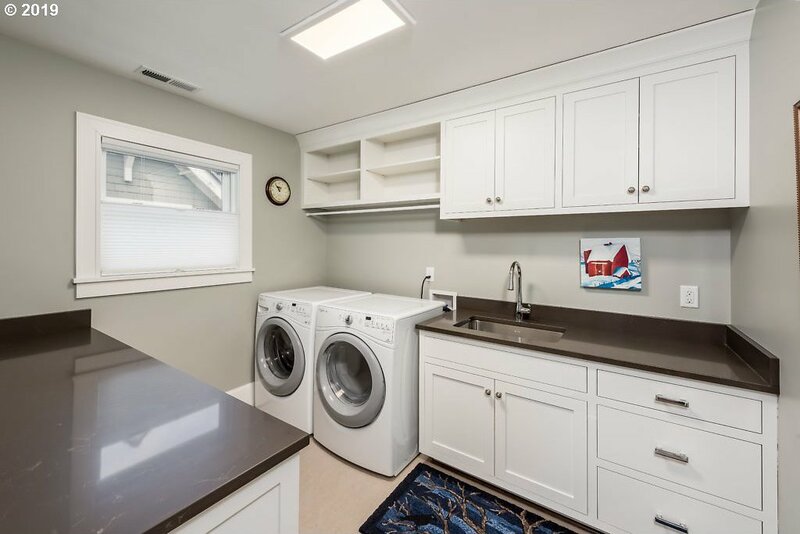 Desired floor plan with 4 beds on 2nd floor including laundry. 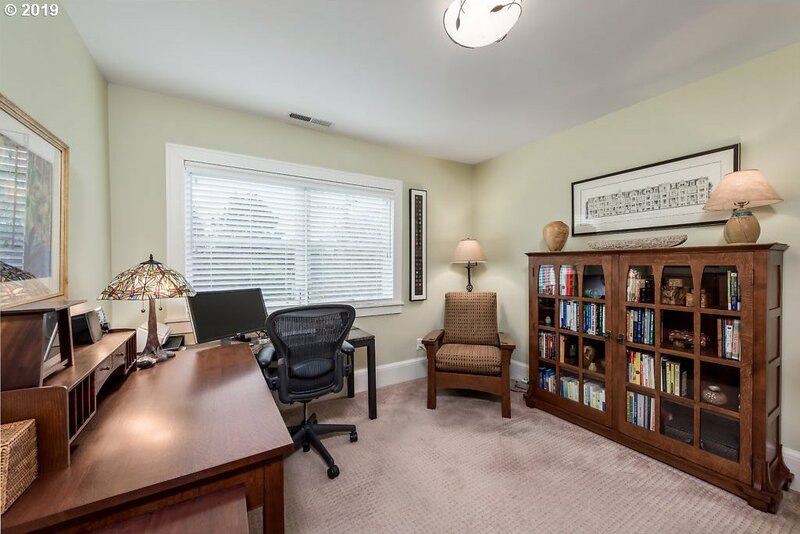 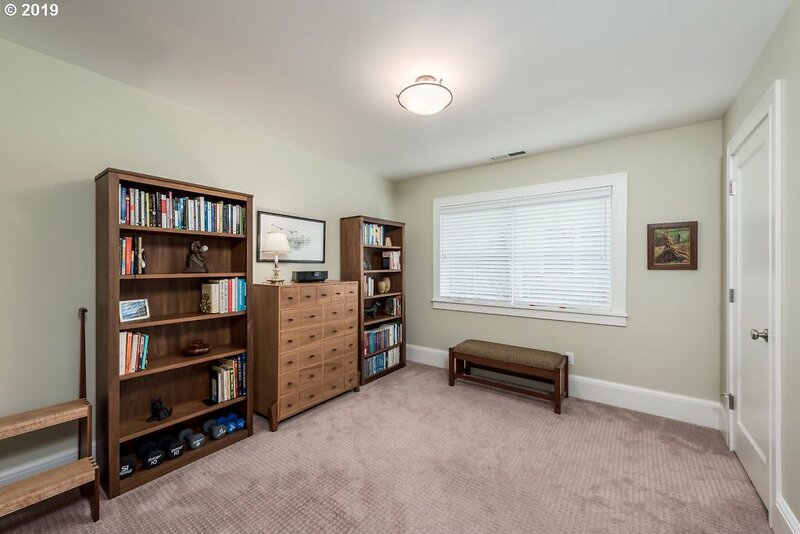 Master with 2 walk-in closets & FP. 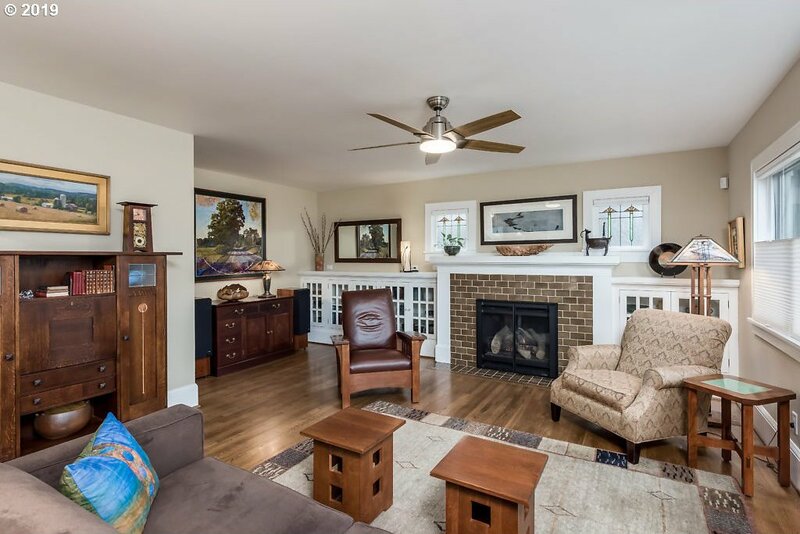 Spacious kitchen/family room with hardwoods, expansive island, nook, built-ins, gas FP. 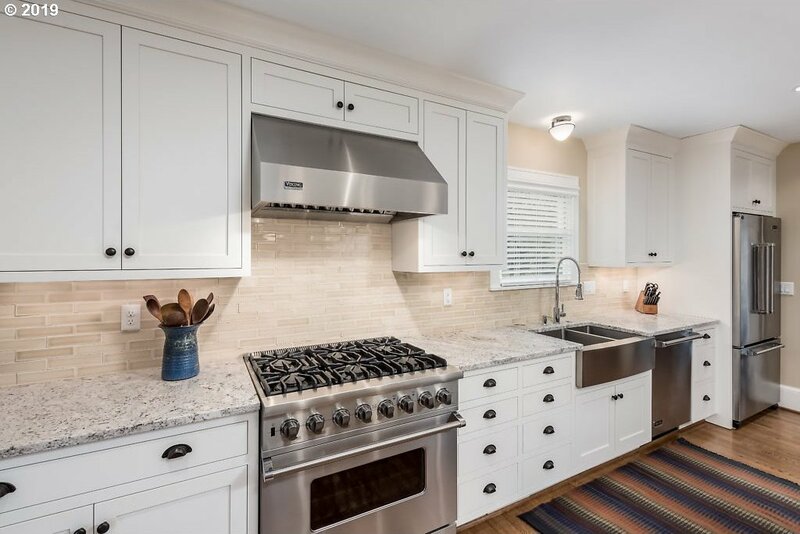 Viking stainless gas cooking, apron sink & honed granite. 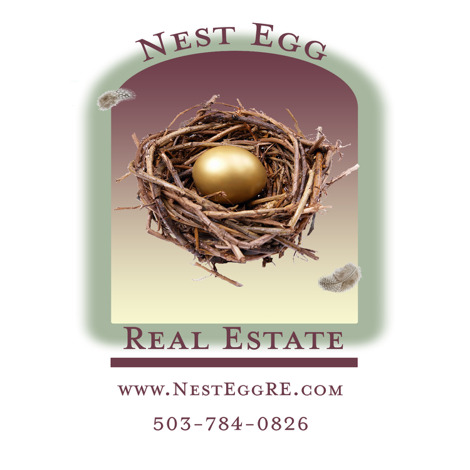 Hi-eff gas furnaces, central AC and tankless water htr. 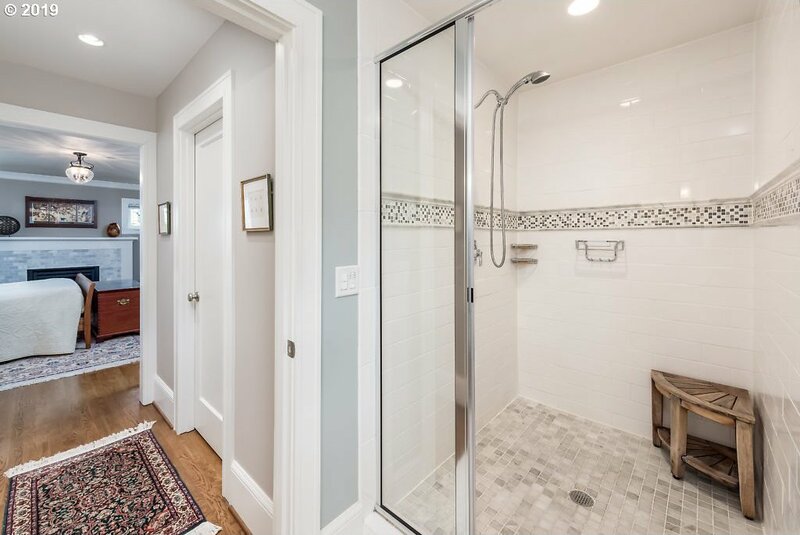 Retrofit foundation, new electrical / plumbing. 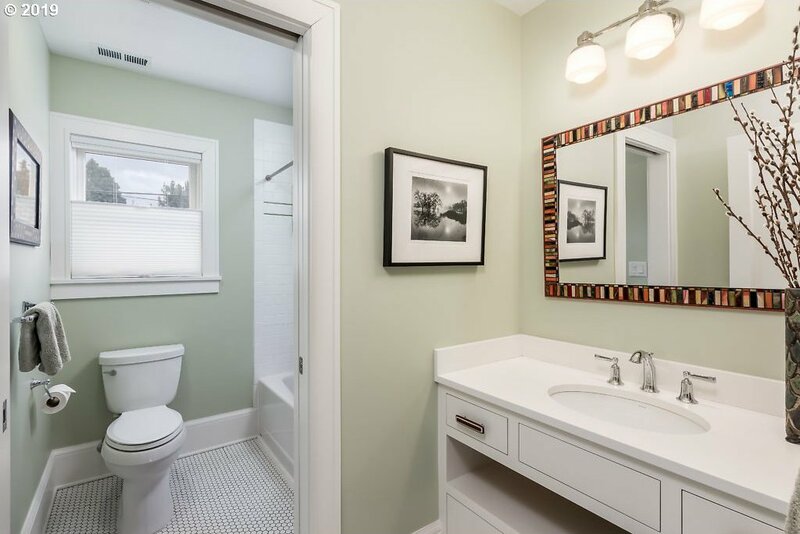 No stone unturned.